There was little or no evidence of the further spread of Schmallenberg (SBV) infection during 2013 contrary to what was expected. 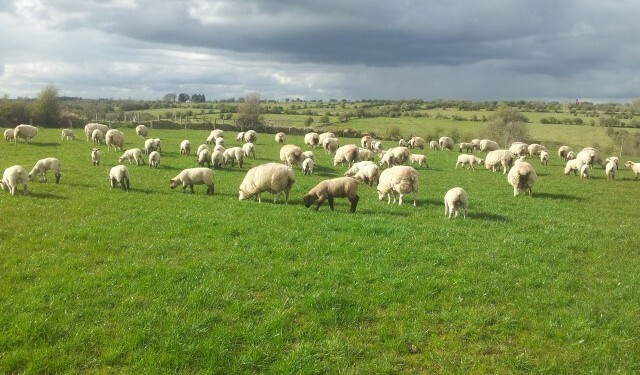 This is according to the latest information from the Department of Agriculture, which was presented at the Teagasc National Sheep Conference in the Athlone this afternoon. “It is not known why this was the case, but the late spring and hot, dry summer are likely to have reduced biting midge numbers and activity,” outlined Damien Barrett of the Department’s Regional Veterinary Lab in Sligo. The data from the 2013 lamb crop in what were considered endemically-infected areas indicate that a large proportion of the lambs were not exposed, are immunologically naive to SBV, and will be highly susceptible if the virus were to circulate again within those areas, he added. Schmallenberg virus (SBV) was first identified by the Friedrich Loeffler Institute (FLI) near the German town of the same name in the summer of 2011, and emerged in the Netherlands at about the same time. By the end of October 2012, it had been detected in most of western Europe. The first case of SBV-related disease was diagnosed in Ireland in October 2012, in an aborted bovine foetus in Cork. According to the latest data from the department, to date, the virus has been detected directly in 49 cattle holdings and 30 sheep holdings. Barrett said that the location of the confirmed cases so far has been in the south and south east in particular, affecting Munster and south Leinster for the most part. “The early lambing sheep flocks in these areas have been worst affected, as the foetal lambs were exposed to the virus during the crucial 28-56 day interval,” he said. 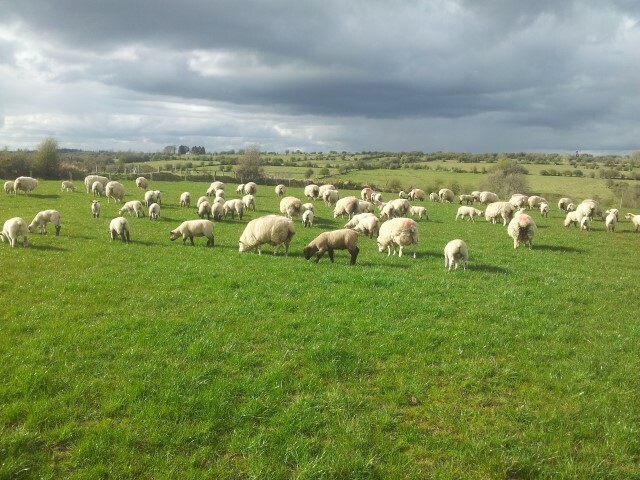 The department undertook an assessment of the impact of SBV in Irish sheep flocks. “Anecdotal accounts from Ireland indicate that losses can be quiet significant among certain flocks, especially early-lambing flocks in areas of high risk,” Barrett explained. To add to anecdotal reports, a survey of sheep flocks involved in Sheep Technology Adoption Programme discussion groups and flocks, which had lab confirmed cases of SBV, was carried out in 2013. Barrett explained that preliminary analysis, comparing 2012 and 2013 weaning rates in case and control flocks shows a three per cent reduction in case flocks in 2013, which is most probably attributable to SBV infection. “A more detailed statistical analysis is still in progress,” he added.